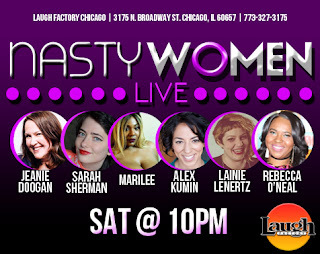 Come see Nasty Women Live at Laugh Factory Chicago this Saturday at 10pm. 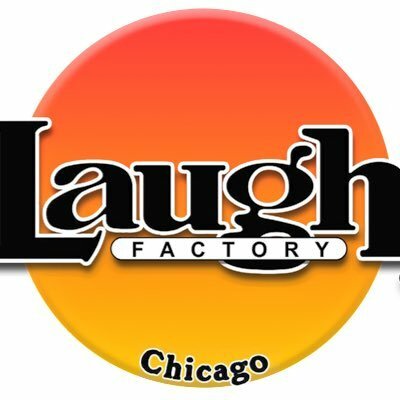 These women are not holding back. If you are expecting adorable puns and silly observations, you will be disappointed because these women are going to be letting loose! 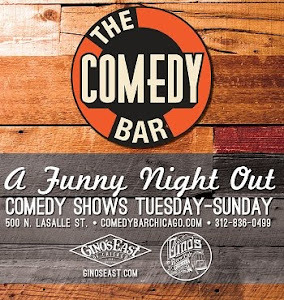 They have compiled the best female comics in Chicago just for you. It may get dark. It may get dirty. And it absolutely will be a night you will never forget...whether you want to or not!